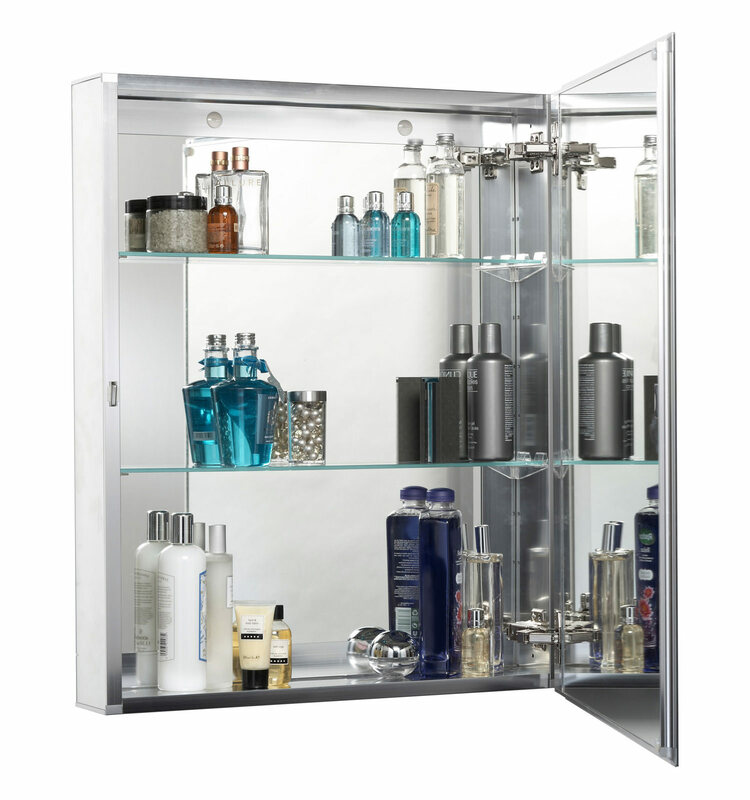 Croydex presents a lucrative way to organize your cloakroom or bathroom in the form of Single Door Aluminium Cabinet. 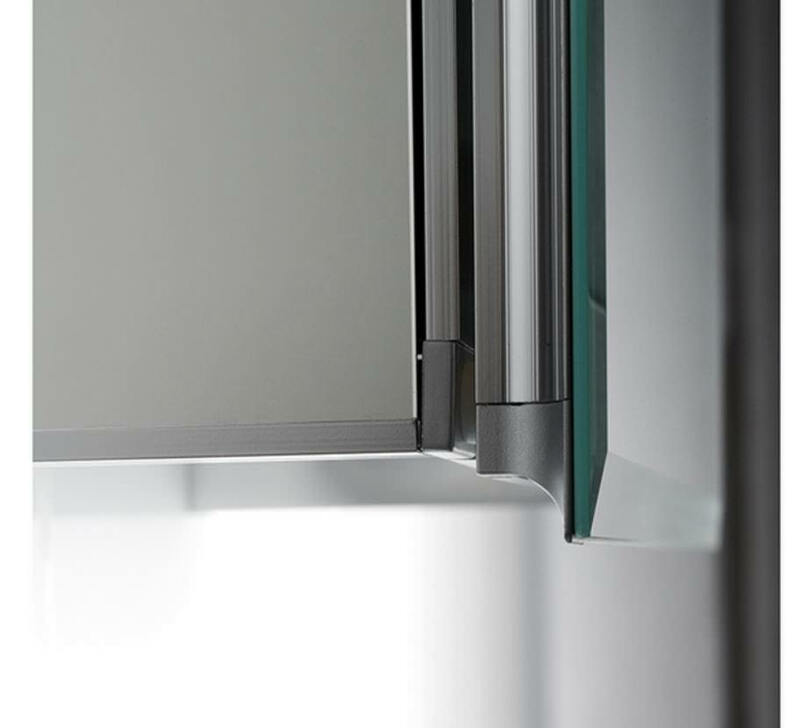 This useful bathroom amenity carries a stunning aluminum finish and has a half-inch bevel on the front glass, giving it an alluring touch. 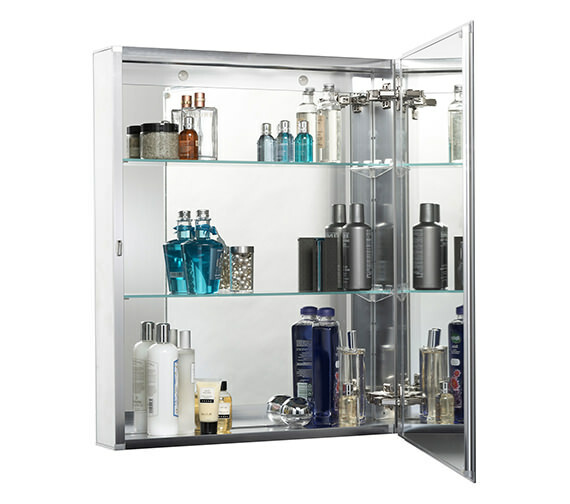 Its two adjustable glass shelves keep your lotions and moisturizers right at a handy reach, eliminating the need to rummage around. 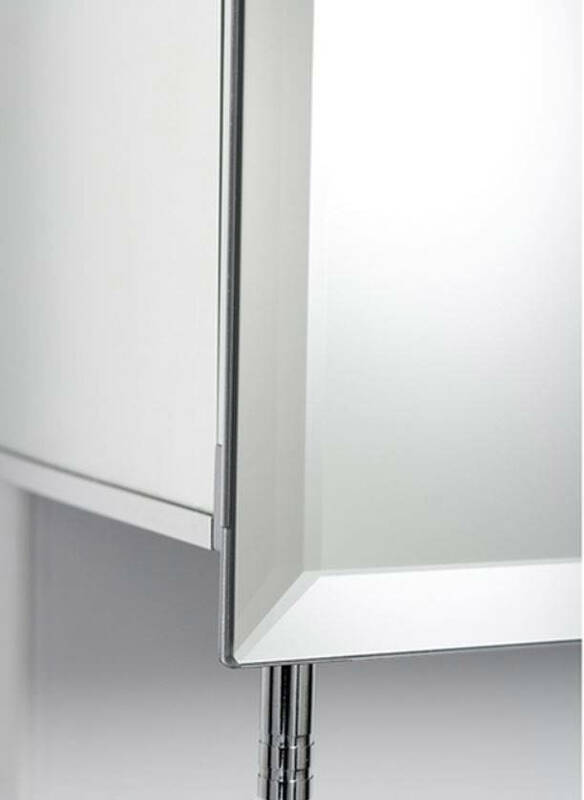 Mirrored internal back panel and double-sided mirrored door further add-on to its user-friendliness. Minimum wall cavity depth for recessed mounting 100 mm (4 Inch). We had a recess with a specific depth, width and height. This required the hinges to operate in a specific way. We also wanted the shelves to maximize the inside of the unit. We were delighted to find this unit. It would however be equally suitable for mounting on a wall because the depth means it does not sit too proud so as to cause an obstruction or take up too much space. It has a beautiful modern look to it. 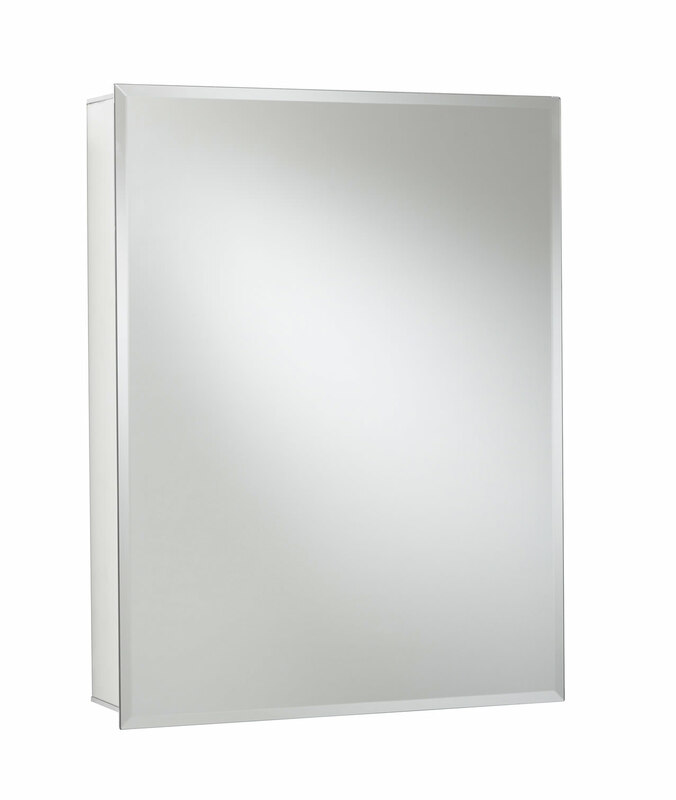 The large mirror means it is unnecessary to have another mirror in the bathroom. love this cabinet. 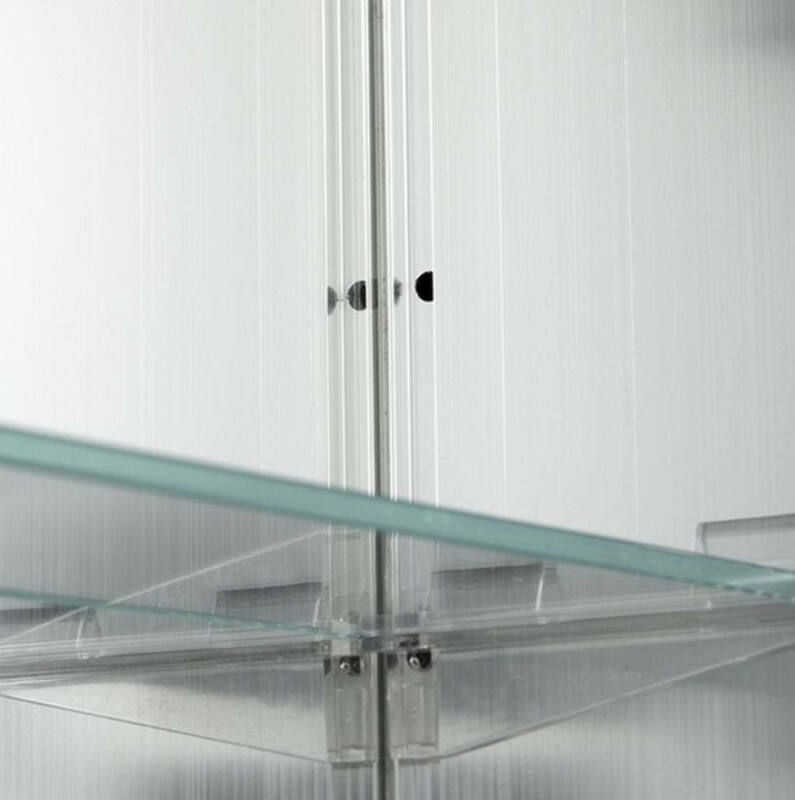 we were looking for a cabinet which had mirrored ends which gives it a really high quality look. Fully mirrored on the inside with nice glass shelves. I feel this was very good value for money compared with others. Delivery was very rapid.